All of our children's dance instructors have been life-long dancers and are highly experienced and trained. Our Lead Instructor and Program Director graduated from college with a bachelor's degree in dance, and has developed a curriculum that focuses on technique, inspires the expression of conceptual ideas, and evokes purposeful motion. Additionally, some of our instructors are current members of professional dance companies. They continually enhance their teaching credentials through continued education, workshops, master classes, certification training, company membership, and class participation. Our instructors who lead certified Dance Fitness classes have been trained and certified in their perspective genres. Shannon Edwards graduated with a Bachelor of Arts degree in Dance from Columbia College, Chicago. She has been dancing for 29 years, and she attended several dance studios and programs, including Curie High School of the Performing Arts, while growing up in the Chicago area. 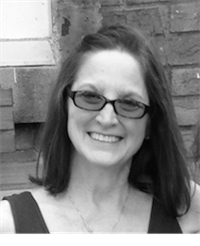 She has enjoyed sharing her knowledge and passion for dance with children at numerous studios and after-school programs for 13 years. Shannon was a company member of The Dance COLEctive from 2009-2016 under the direction of Margi Cole, and a former member of Maryann McGovern and Dancers and Stephanie Williams and Dancers. It is her goal to create strong, technical dancers while emphasizing artful movement. As MDA's Program Director, Shannon developed a pre-professional Academy Program designed for disciplined and committed dancers who want to further their dance technique and/or career, emphasizing ballet and modern. April Sirokie is a graduate of Ball State University with a Bachelors of Fine Arts degree in Dance Performance. She is trained in ballet/pointe, modern, jazz, tap, musical theatre, and ballet and contemporary partnering. April credits her training to Hubbard Street Dance Chicago, Joel Hall Dancers & Center, and The Joffrey Ballet, all located in Chicago. 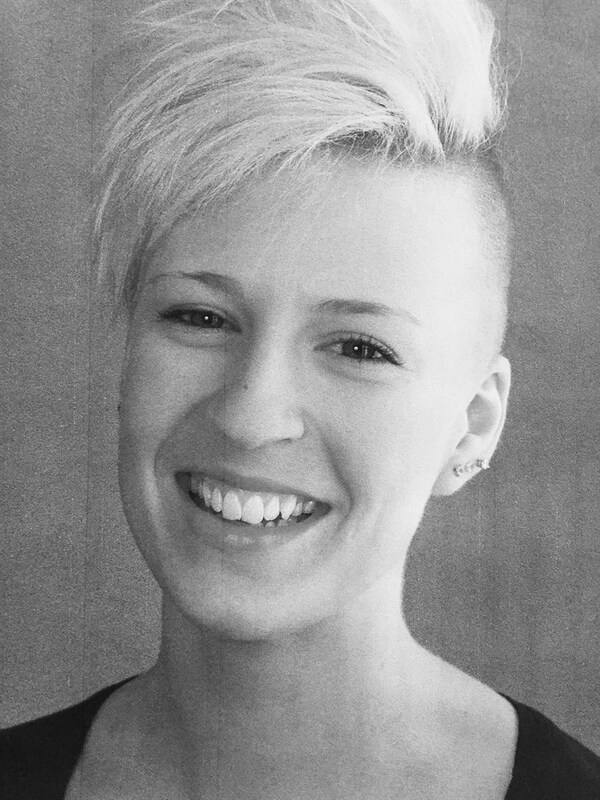 In 2012, April received a scholarship to train with Common Thread Contemporary Dance Company based in St. Louis, Missouri. She has performed in many shows at Ball State University, including company member of Ball State Dance Theatre, department showcase, and showcase productions. The past four years, April has worked at multiple dance studios as a competitive coach, technique teacher, guest artist, and choreographer throughout Illinois and India. Jackie Braggs graduated from Columbia College Chicago receiving a Bachelor of Arts in Dancemaking and an Environmental Science minor. She has been teaching dance for six years at several studios and in after-school programs throughout Chicago and the surrounding suburbs. She was co-artistic director of her dance company, Creative Nests from 2011- 2014, which self-produced annual emerging artist showcases, choreographed for local theater companies, and presented their own choreography at several events in Chicago, most notably the Dance for 9.99 performance curated by the Chicago Moving Company. Additionally, Jackie has danced for BONEdanse Excavation under the direction of Atalee Judy and Megan Adams and dancers. Jackie is a certified yoga instructor receiving her training from Yogaview in Chicago. Her passion for dance is expressed in her teaching through creation of fun, challenging exercises, and innovative choreography for dance productions while emphasizing proper body alignment. Izaiah Montaque Harris is a tap dancer, jazz singer, and musical theater performer who has been passionately entertaining on stage since as long as he can remember. He has attended Chicago High School for the Arts with a Musical Theater focus and has worked with businesses such as Studio One Dance Theater, After School Matters Gallery 37, Congo Square, Merit School of Music, DWMP and FloFIYAH LLC. He is attending Columbia College of Chicago, currently working toward a BA in Contemporary, Urban and Popular Music. 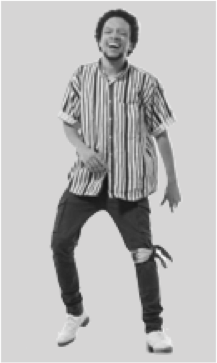 Even though Izaiah does indulge in many forms of creativity such as jazz singing, musicals and sketching, his first and favorite form is the art of tap dancing. He strives to incorporate the power of rhythm and musicality into every aspect of his life, and also encourage others to express themselves just as boldly. Linda Kay is the owner and manager of Mongan Dance Academy. She brings years of corporate and private business experience into the studio, as well as experience in youth ministry and advocacy. Witnessing the transformational effect dance had on her three daughters, she was inspired to provide a welcoming, motivating place where other children can experience and live the artistry of dance, as well as receiving a foundation of discipline, commitment, and team work. Along with her daughter Shannon Edwards, who is also the Lead Instructor and Program Director of the studio, they created Mongan Dance Academy together.